Just a quick note to formally announce the Agile Attorneys Slack Group. 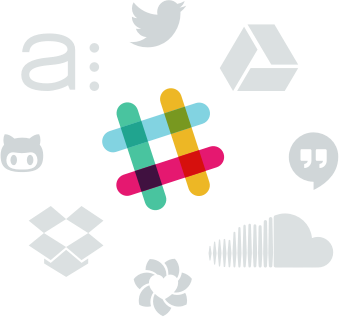 For those of you who aren’t familiar, Slack is a social-style communication tool for teams and work groups that is somewhere at the intersection of chat and threaded message boards. It is a great way for work teams and other like-minded folks to ask questions and collaborate on projects. The best part? It doesn’t use email so your inbox isn’t jammed with a bunch of posts that you don’t care about. And you can come and go as you please—anything you missed along the way is archived so it is easy to go back to review older conversations. We’ve actually had a core group of people on the Agile Attorneys Slack for over a month and the conversations so far have been great. We talk about legal operations and legal project management using tools and techniques from Lean, Agile, and other modern business tools. The current group is made up of solo attorneys, large firm partners, legal professionals, coaches, consultants, software providers, and more. We’d love to have you join the conversation. To get an invite, just fill out the form below and I’ll get you added ASAP.